Discover the jungles of South America where you will get to meet the Mayan natives. 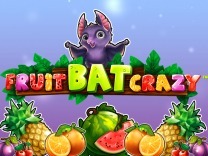 This is the new game by Betsoft. This Mayan themed slot tells a story about an ancient city which is one of the earliest civilizations in the world. you will get to interact with different kind of Mayan totem pole symbols with the Mayan chief helping you along as he stands by and watch as you match the different symbols at the right of your screen. 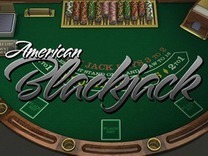 The game plays out over 5 reels with 25 fixed paylines video slot. Get ready to experience a different culture and become a member of the Mayan warriors as you spin and wait for what the chief overlooking your game has in store for you. While the game is exciting it has incredible features which is why Betsoft is the best casino gaming provider. Incorporating both modern and ancient architecture within a slot is just genius. players get to travel back and experience Aztec culture via this slot. The background spots a wonderful Mayan temple which is covered by overgrown grass and the chief captivates you as you continue playing the slot. The games symbols are typically Aztec representing different gods in the Mayan culture. Its interface is colourful as different symbols feature different colours. Rooks Revenge is also laden with multiple chances to win free spins and any winnings from this feature is multiplied as you continue to play on. 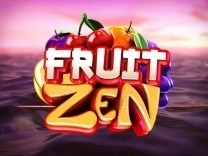 Playing this slot will keep you at the edge of your seat holding your breath as you wait for the bonus and wild symbols to increase your payouts through the multipliers found in these features. 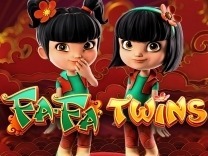 Betsoft, as a leading gaming house, loves developing games which are captivating and entertaining to players. this is exactly what you get once you start playing this slot. The music itself is an enchanting call to spin the slot as you are travelling into a journey back when the Mayan civilization was still in existence. set in a temple overrun by undergrowth with a go happy chief always by the left of your screen you are enticed to keep him happy by spinning the slot. The game features seven basic symbols carved into stone totem pole which are representations of gods. You can tell the different symbols apart by the colour and design of each curving. the bonus symbol is the golden mask which will activate the main feature. The wild symbol is a big gold jewel encrusted question mark. The wild symbol will substitute all other symbols thus allowing you to match any winning combination. In Rook's Revenge you will get 25 fixed paylines giving you the optimal chances to win big. You will have to match at least three symbols on an active payline for you to win. 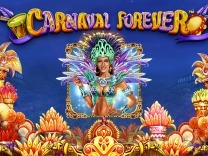 The bonus symbol which is represented by a golden mask is the best symbol you will ever land while playing this slot. It is followed by the Question mark which is a wild symbol, is also something wonderful to land as it can substitute any symbol in the game ensuring that you have a winning combination. Playing the bonus game in Rook's Revenge is exciting, because the game play is designed to ensure that you anticipate different wins as the game progresses. Every time you land a win, the winning combination explodes leaving a void which allows more symbols to fall and replace them on the slot. Another winning combination with the new symbols will cause the same result. Each subsequent explosion increases the multiplier by 1X with a maximum of 5X. 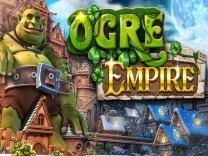 There is also a free spins feature which will give you additional game time. 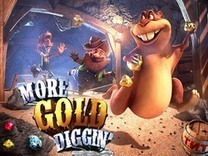 Landing the golden mask symbol which usually appears on reels one, two and three will activate the free spins feature. 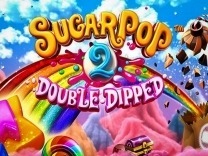 you will be awarded twenty free spins. 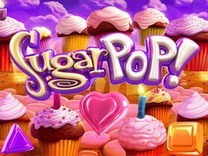 The free spins feature activates automatically and the exploding symbols increase in value. The second to fifth wins earns you 3X to 15X multipliers making it profitable and exciting as you anticipate each explosion.